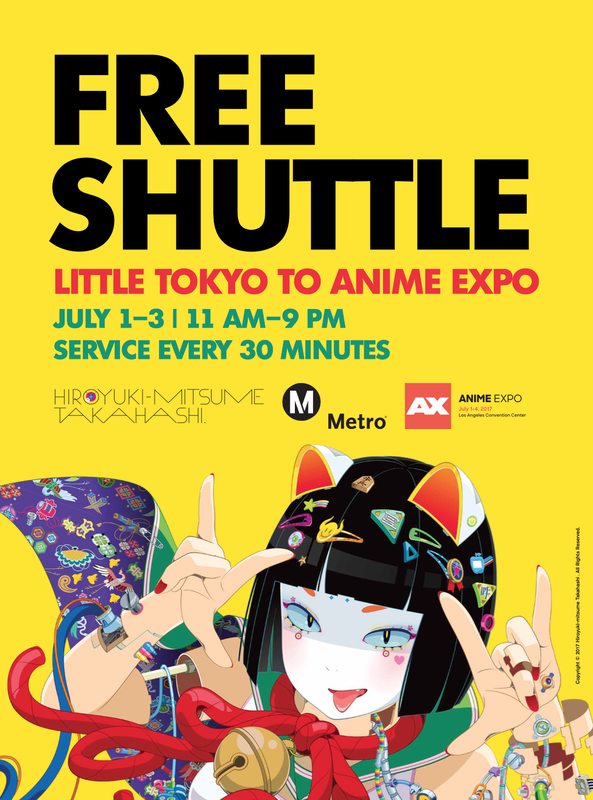 -Metro seems to actually know AX exists and is promoting that you can visit Little Tokyo via a free shuttle service. This page also contains an easy guide of how to use the Metro lines to get to AX. -Frederator and Netflix Present: Castlevania Sneak Preview at AX 2017!